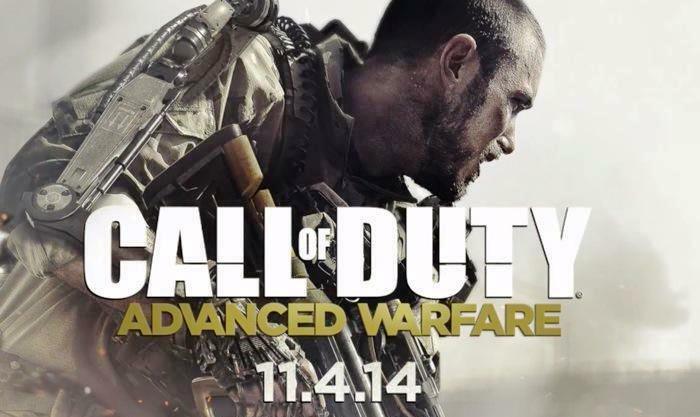 If you, like a lot of Call of Duty fans, missed play Capture the Flag in Ghosts, you’ll be pleased to know that it is returning in Call of Duty: Advanced Warfare. No other details about multiplayer have been revealed yet, but Sledgehammer Games must know the return of Capture the Flag will be well-received. 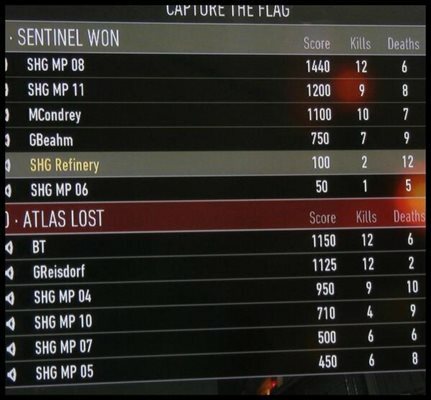 Sledgehammer’s Michael Condrey Tweeted the above picture of a Capture the Flag scoreboard for Advanced Warfare. The company definitely seems interested in learning what fans want, and in shaking up expectations. What are you hoping to see in Call of Duty: Advanced Warfare? E3 is a great time for fans looking forward to Destiny. Last night we got to see a new trailer, and that’s just the tip of the iceberg. In case you missed it, however, feel free to take a look before we go any further. Next, now that E3 is truly underway and information about the Destiny beta (we’ll get to that in a minute) has been revealed, alpha footage is allowed to be shown. Behold, two Youtube videos from Arekkz Gaming, which show one of the most-anticipated yet mysterious parts of Destinty: the competitive multiplayer component. These videos feature the Crucible. 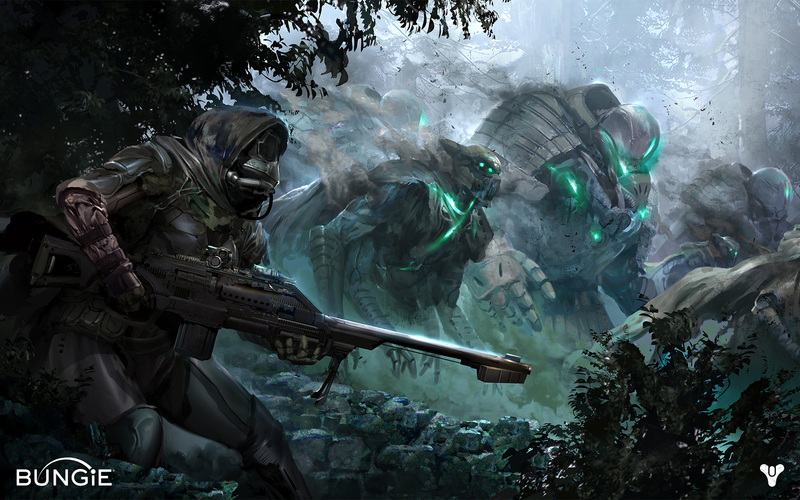 The beta of Destiny will begin on July 17. It’s still over a month away, but we’re pleased to have a definitive date at last. And that’s not all! If you’re a PS4 player, you can register for a chance join the alpha test, which will last from June 12-June 15. Good luck! Finally, the newly-announced white PS4 will be bundled with Destiny, for a retail price of $449. 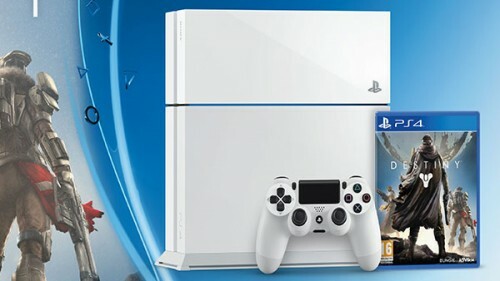 It includes Destiny, the white PS4, a white DualShock 4 controller, and 30 days of PlayStation Plus. What do you think? Excited for Destiny? Have you been accepted to the beta (or the alpha)? Let us know! 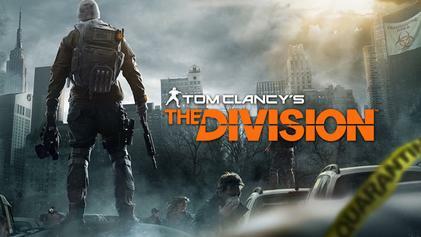 Tom Clancy’s The Division is a third-person tactical shooter coming to the PS4, Xbox One, and PC in 2015 (although it could come to other consoles as well, in the future). Today at E3, we got to see this game a couple of times, with very different effects. 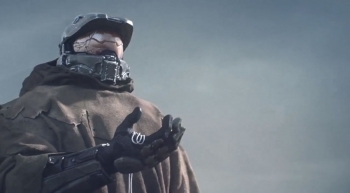 The first trailer, revealed during Microsoft’s press conference, shows off the game’s multiplayer. It shows a fun way to experience the game with your friends, even if it was a bit scripted. Take a look. Action-packed, but almost lighthearted, right? Well, prepare yourselves for a different mood in the cinematic story trailer, revealed later at Ubisoft’s conference. Now that was a much more grim and serious take on the setting and story. We’ll be interested to see which tone takes precedence when the game is complete. Watch Dogs is under a week away from being released, and as you know, there are a lot of different multiplayer options. If you’re the kind of player who likes to play online sometimes and offline other times, however, there’s one thing you should know. One of the multiplayer modes involves Online Invasions, where other players can enter your game. You can choose to turn Online Invasions on or off, but turning it off has some consequences, as we learned from WCCF Tech. You won’t be able to participate in Online Hacking and Tailing, which makes sense… and any Notoriety you earned will be taken away. Now, some players have overreacted to this news because they think this will affect the single-player game. It won’t. As we previously learned, Notoriety is only used in multiplayer. It won’t take anything away from the main campaign if you disable online invasions. What it really means is that if you plan to play online multiplayer, it’ll be in your best interest to keep Online Invasions active at all times. From a multiplayer perspective only, Watch Dogs punishes you for disabling that mode. On the other hand, it helps balance the multiplayer so you can’t invade other players, build up your notoriety, and then disable Online Invasions to protect yourself. Which side do you fall on? Share your thoughts in the comments. Multiplayer is a huge part of the Halo experience for many fans, and new multiplayer modes have been introduced across the franchise. 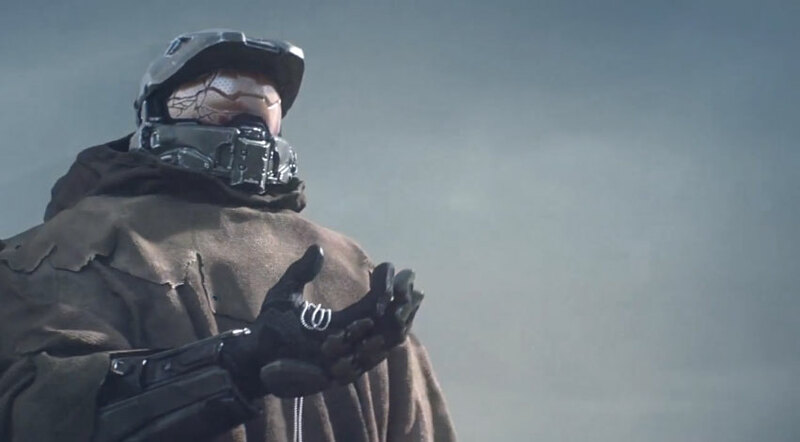 For some fans, the multiplayer is the make-or-break element in each game, so we have no doubt that a lot of attention will be focused on the multiplayer in the upcoming Halo game for the Xbox One, whatever it turns out to be. With any luck, we’ll get to see some of this multiplayer at E3–and finally learn what the title of this game is! As we wait, let us know what your favorite Halo multiplayer modes are, and what new types of multiplayer you’d like to see in the next game. Do you remember back when we reported that there would be more than the six revealed mini-games in Watch Dogs? Thanks to NeoGAF, we’ve also gotten to see a batch of character and environment screenshots revealed in Europe. 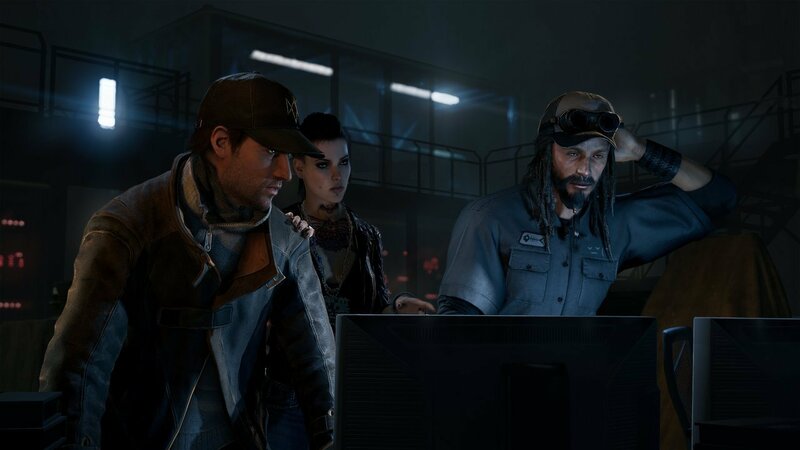 Check out the thread to see the rest–but first, take a look at this great new footage, if you’re interested in the multiplayer aspects of Watch Dogs, courtesy of GameInformer. What do you think? Is Watch Dogs shaping up the way you hoped it would? Share your impressions in the comments below. 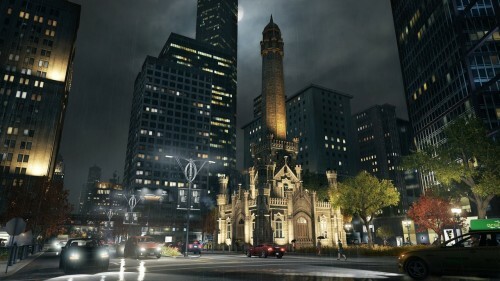 May 27 is quickly approaching, and we anticipate a lot more Watch Dogs news before then. There’s no doubt that Destiny is one of the most anticipated games of the year and has been ever since it was announced. 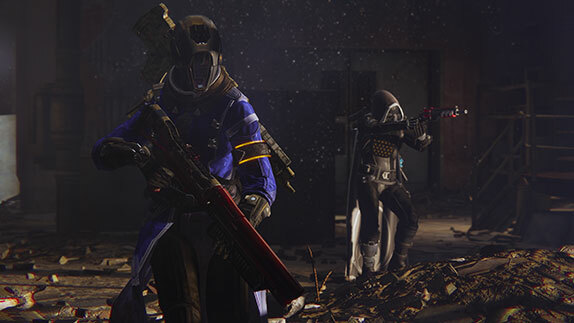 We learned some new details from Bungie’s latest weekly blog post, in which some fan questions were answered. One fan asked for more details about the competitive multiplayer aspect of the game. You won’t be able to “ambush” other players, and if you don’t care for competitive multiplayer, you don’t have to participate at all. However, the option is definitely there if you’re interested in it. We want to know the baddest Guardian in the Tower. We want to see you battle each other for glory and bragging rights. You’re going to practice the combat style you perfected in fighting against the Cabal’s professional military and see if it works on each other. May the odds be ever in your favor. If you’ve been wondering about magic, as one fan was (concerned it might be flashy, but not very useful), Bungie confirmed that magic is powerful. Someone else asked if there would be a Collector’s Edition for Destiny. Well, we still don’t know for sure, but it’s a pretty safe bet that there will be. And since the answer was “Ask us again next week,” we have a feeling it’ll be revealed soon. Well, we’ll keep our eyes open for news about that Collector’s Edition next week. In the meantime, check out the rest of the blog post to see some of the zanier questions and answers, as well as impressions about how well Destiny is coming along. Are you excited? 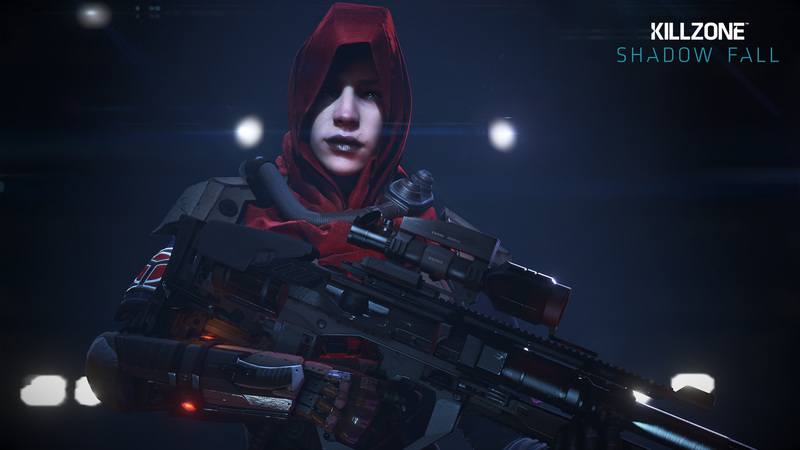 Shadow Fall is the sixth Killzone Game, and one of the PS4’s most well-received exclusive launch titles. If you haven’t played it, however, or if you have it but aren’t a PS+ subscriber, you’ll be able to try out the multiplayer component this coming week. Starting tomorrow, March 3, all PS4 users will be able to play Killzone: Shadow Fall’s multiplayer modes for a week, for free. Consider it a celebration of the first free map pack being released for the game, as well as a promotional opportunity. You can join the leaderboards for Capture and Team Deathmatch, and even clans made up entirely of members participating in the trial will have a chance to win the Clan Community Challenge. This is great, both for PS4 users who haven’t picked up a copy of the game, and for Shadow Fall players who have only gotten to experience the single player mode. Are you planning to participate? Let us know your thoughts. If you want to try out one of the best shooters you’ll ever play on a Playstation system, and don’t own a copy of Killzone: Shadow Fall already, then read on. 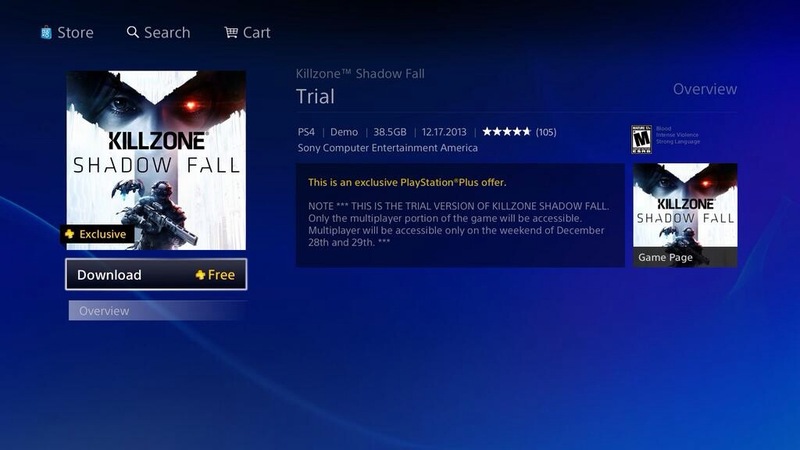 Sony has announced an exclusive Playstation Plus offer – download the trial version of Killzone from the Playstation Store and then during the weekend of December 28 and 29 you’ll be able to access the multiplayer part of the game absolutely free and without limitation – pretty sweet! Hopefully after a full 48 hours of shooting stuff up you’ll have a good idea of whether or not the game is for you… Just be aware that the demo clocks in at a chunky 38.5GB! You can find it on the PS Store here. Oh, and we also have some cool cheats (and more) for Killzone on the PS4 here.